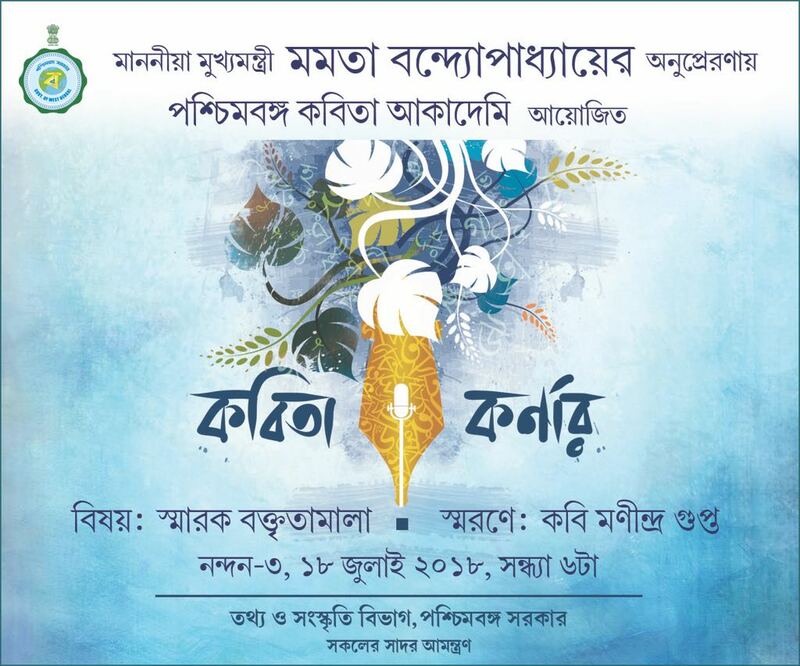 West Bengal Poetry Academy, the first of its kind in the country, begins a lecture series on poets. 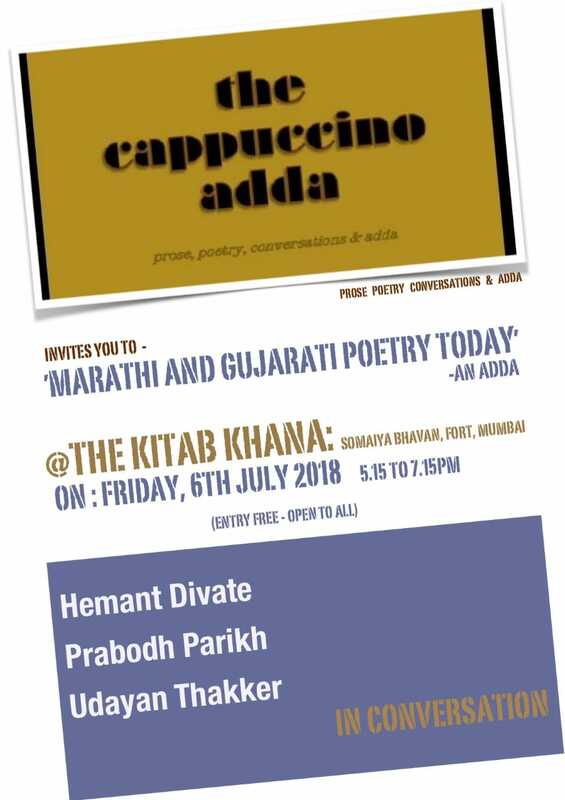 The first lecture, scheduled on 28 th JULY at Nandan3, 6 pm, is on poet Manindra Gupta ,an icon of underground poetry of Bengal. Poet Ranajit Das to deliver the lecture.